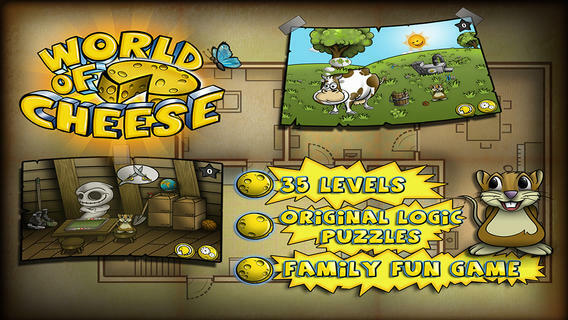 World of Cheese is an iPhone game developed byAlda Games s.r.o. 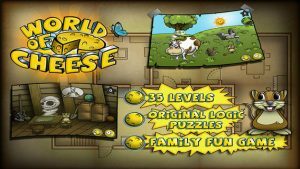 If you’re looking for a new game that’s just good clean fun, World of Cheese has got you covered! 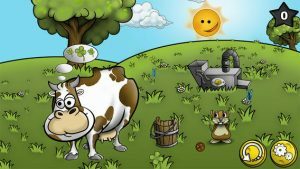 Regular readers might recall that we previously reviewed another title from the Alda Games library earlier this year, a little game called Save the Snail.We gave that physics puzzler a 9/10, and so I was excited to see what World of Cheese would be like. In World of Cheese, you need to help a hungry rodent named Mr. Mousey find hidden pieces of cheese. As you wend your way through a massive old manor house, you’ll need to explore over 30 rooms in your search for sustenance. This puzzler is all about economy of motion, so you’ll want to do your best to beat each level with the fewest number of moves possible. That being said, the environments are quite rich, and you’ll be tempted to do more poking around than might be necessary, just to see how items in the game will react to your touch. While I always feel a bit bad when I gripe about the number of levels in a free game, I do feel like the mere 35 rooms in World of Cheese pass by all too quickly. That’s not to say that the game feels cheap, but I would love to see more content added in a future update. The music hit just the right chord, not being too annoying or repetitive. The graphics are engaging and cute, and definitely draw you into the game. 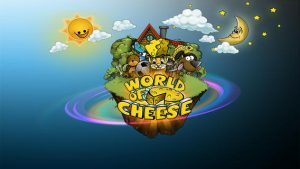 Overall, World of Cheese is a really fun game. 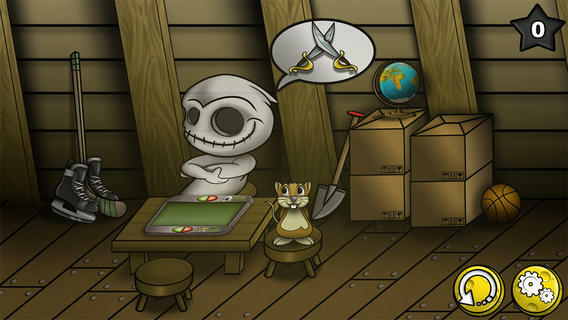 Ideal for adults as a time waster that’s safe for work, this charming game is also great for young players as well. 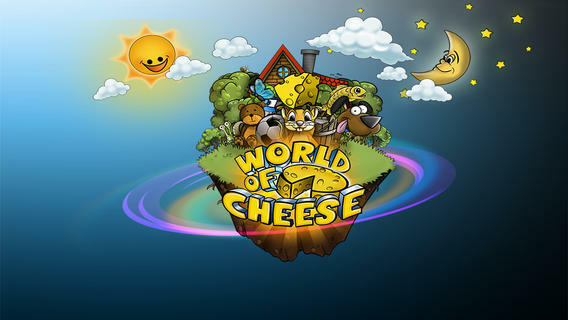 World of Cheeserequires iOS 6.0 or later. Compatible with iPhone, iPad, and iPod touch. This app is optimized for iPhone 5.